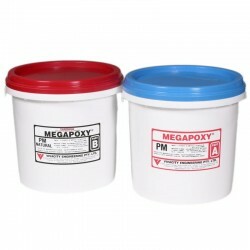 Megapoxy Adhesive There are 8 products. 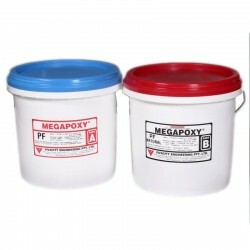 Gap filling epoxy paste adhesive for civil engineering use. 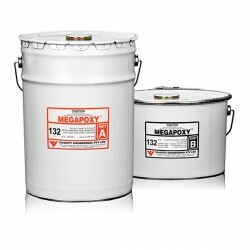 High strength impact resistant epoxy adhesive. 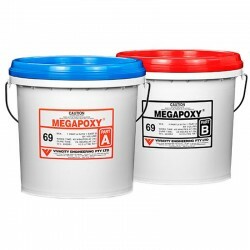 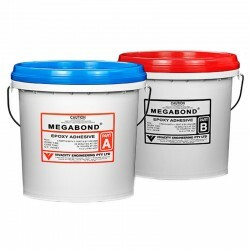 Rapid set epoxy paste adhesive for civil engineering applications. 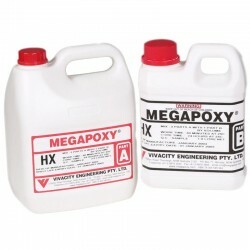 Solvent free hydrophilic epoxy extra low viscosity.